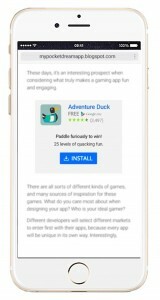 Promote your Apps and connect with relevant users. Increase your download rate as well as engagement inside the Apps. If you have invested in creating mobile applications whether it?s on Play Store Android or App Store Apple but the amount of downloads are somewhat below your expectations, or the total user engagement in the application are too few that it lacks profit for your company. Here at Next Digital we provide the best solution in increasing awareness, downloads, user engagement and much more for your application. We are the first Agency in Indonesia that has Google Partner Badge in Application marketing and promotion. We offer the best way to grow your Apps with effective Cost per Install (CPI). 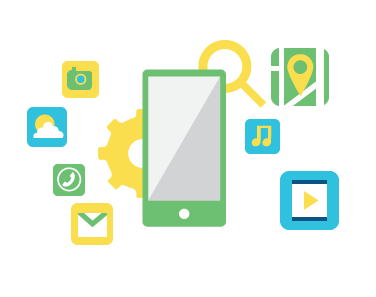 Next Digital consultants understands the market, and how important it is to get your app run faster and further into the market. 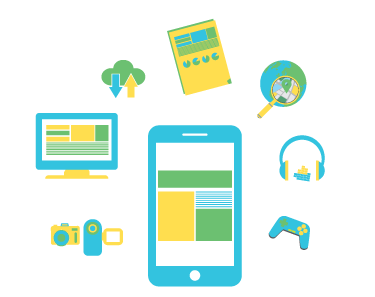 With our team of experts, let us help you create the best strategies to drive your app forward. SEM effectively leverages search engines such as Google to advertise your application and ultimately grow your audience. This ensures your application is ready to be found on search engines for the right people, statistically 90% internet users always starts with a search engine. 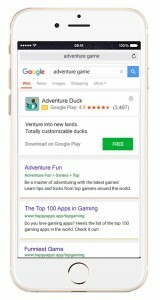 Utilizing Google Display Network (GDN) allows you to create the most innovative display which is banner ads and place them on relevant websites. There are more than 33.000 websites that can display your application banners, as well as banner displays on other mobile applications. 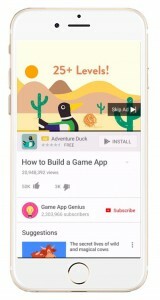 YouTube is the next generation to market through the entertainment of billions of video contents. Finding people through this channel ensures that the right people with the right needs and interests can locate your application.